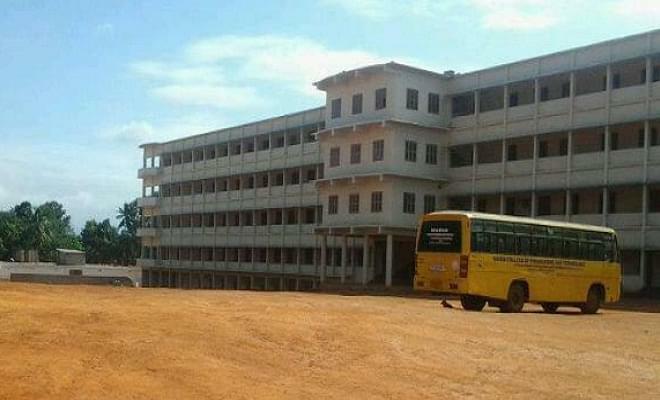 Maria College of Engineering and Technology, Kanyakumari was established by Ave Maria Educational and Charitable Trust. The mission of the college is to move up through international alliances and collaborative initiatives to achieve global excellence. Right from its inception, the college has set high standards in the field of education, and this is what makes the college stand apart in the entire belt. The college fosters on the idea of value education along with the personality development in each and every sphere of life. One of the best ideas that the college has adopted is to inculcate potential in the youth, and this is the need of the hour. How to reach the college? 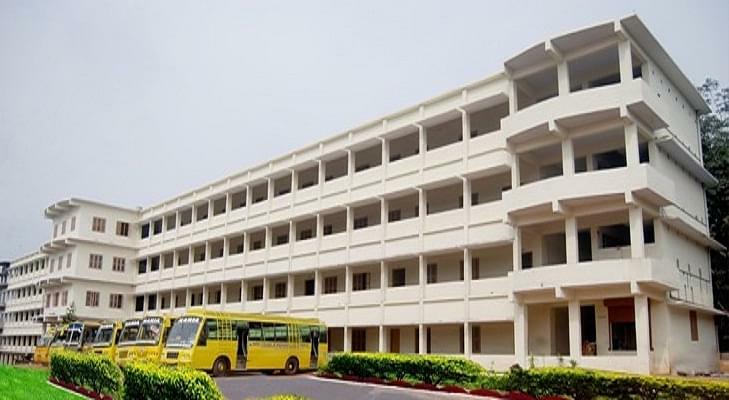 Why to join Maria College of Engineering and Technology, Kanyakumari? The college is blessed with a strong placement cell. Many students have been placed in top most companies of the nation in the previous years. Some of the companies that have visited the college are HCL, TCS, Sundaram, Silicon House, Adithya, Coca-Cola, Eagle Software, Shinsung, Mac info solution, Zepplin, etc. Thus, the College offers students with the best placement cell, and this is one of the foremost reasons why the college has established a good reputation. One of the best features of college is the Central Library. The library has a facility of electronic access to the textbooks and bibliographies of numerous databases. The library is well equipped with modern facilities such as WiFi, RFID, CD-ROM, on-line databases, audio video cassettes, books, journals, project reports, etc. The library has a vast collection of books on the concepts of engineering and technology.